A friendly gym with a great atmosphere that has been designed and built for golfers and local fitness enthusiasts alike. 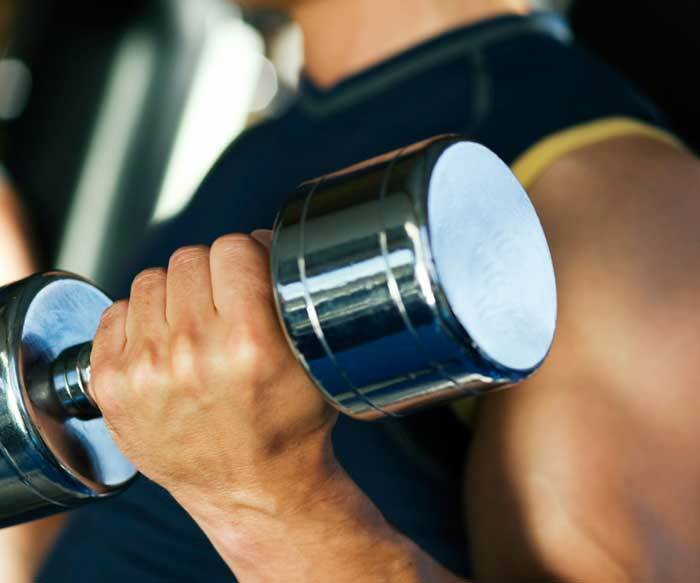 The Fitness centre is equipped with some of the most up to date fitness equipment around and offers a great environment for all fitness levels. The opening hours are extremely flexible spanning from 7:30 to 21:30 seven days a week, this means you can fit your fitness regime in to suit you. For your entertainment we have a great Sony multi music station where you can listen to the Radio, your CD’s or iPod at your leisure. Along side that we also have our TV and sky box with various channels available. To go with the gym we have full shower and changing room facilities both male and female which are also situated in the bowls arena. For that relaxing touch we also have our dry sauna to sooth those aching muscles after a hard work out or even after a tough round of golf. To cool off afterwards you can jump in the tropical shower for a refreshing blast! The Dorset Golf and Country Club has a superb private coarse fishing lake for members or resort guests to enjoy. The lake is set in a very tranquil and beautiful part of the area and away from from the hustle and bustle of the golf courses and clubhouse. 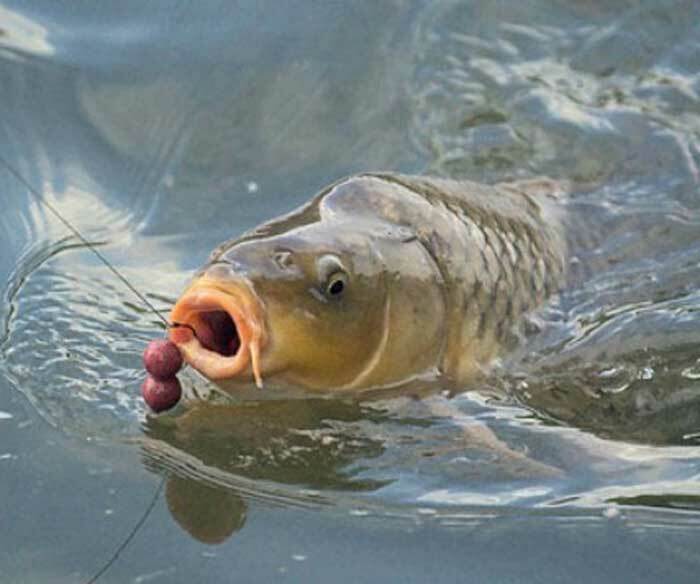 Parking facilities are available next to the lake and swims are available for you to enjoy for hours trying to catch the many species of fish the lakes are home to including, Carp, Tench, Bream, Rudd, Roach, Perch, Pike and Large Eel. This is our own private lake and is rated as some of the best fishing in Dorset. The lake is completely private and only available to our guests and members. The Dorset Golf and Country Club is situated in over three hundred acres of forest and heathland. The adjacent healthland is classified as SSSI land and is owned and maintained by the Dorset Wildlife Trust. 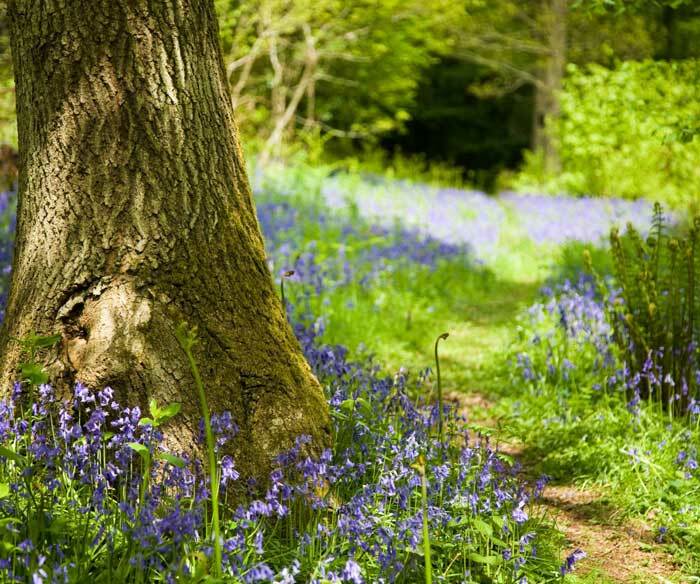 Walk through this amazing Woodland and enjoy the peace. This Woodland has been described by the forestry commision as a living museum. The ancient forest contains rare species of trees and most interestingly six hundred year old coppiced oaks. following the old road from Bere Regis to Wareham. The Dorset Resort is home to an abundance of wildlife including Sika, Muntjac and Roe Deer, badgers, foxes, rabbits and hares. Woodpeckers, Dartford Warblers, Herons, Kingfishers and Bitterns are among our multitude of bird habitants. Look out also for a varied collection of butterfly species indigenous to the Dorset countryside. Step outside your front door and enjoy this truly wonderful place. 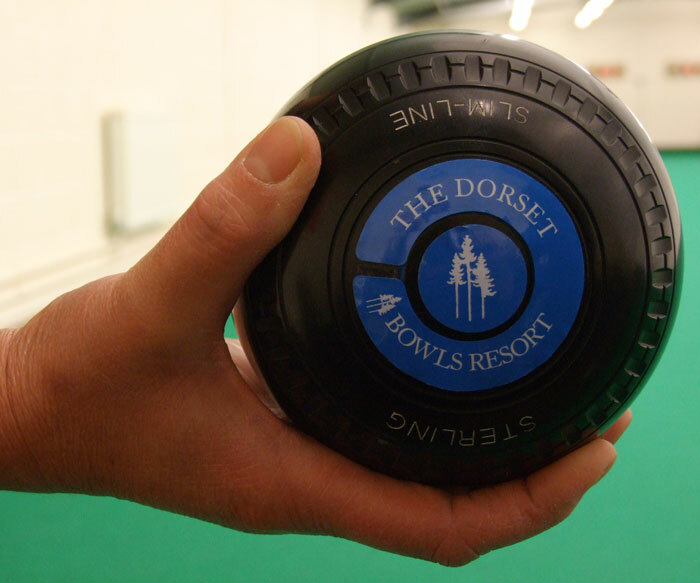 In 2009 THE DORSET RESORT invested one million pounds, and opened a new three rink bowling arena and fitness centre. The championship standard three rink bowling arena is ideal for full length or short mat bowling holidays. The arena incorporates a large viewing gallery for spectators, changing rooms, showers, a gymnasium, sauna and massage shower. All these facilities are available to our guests. Two of the worlds greatest ever bowlers,David Bryant CBE and Tony Allcock MBE performed the opening ceremony. David Bryant said in his speech that if he was going to join a bowls club, he would join The Dorset Resort. He said the location and facilities were second to none! Praise indeed from ‘The Great Man Himself’!